Midlake: Live in Denton, TX, produced and directed by Jason Lee and Eric Noren, is now available on iTunes. The footage was captured at an iconic venue in the bands hometown. The result is a beautifully photographed film that is part live concert film, part documentary homage to the band’s hometown of Denton, TX. Midlake Film and Q&A with Jason Lee and Eric Pulido! 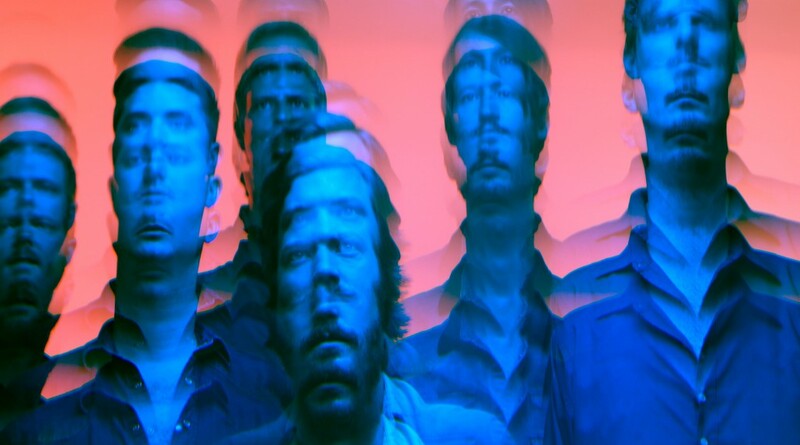 Midlake: Upcoming UK tour starts soon!